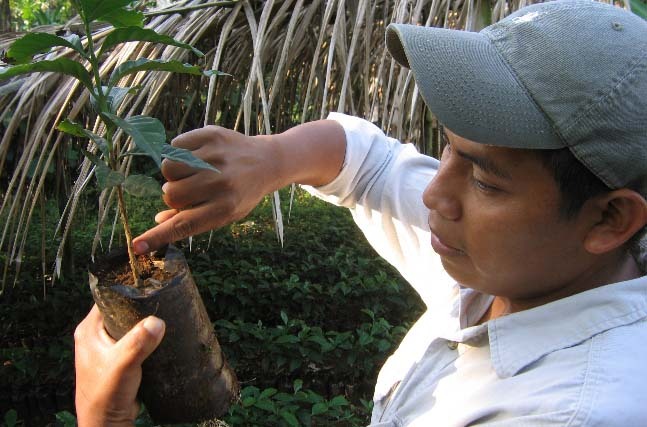 APECAFORM (the Maya-Mam Association of Smallholder Organic Coffee Farmers) was established in 1992, with aid from the Catholic diocese in Guatemala, as part of an initiative to support the development of local, small-scale coffee farmers. Today APECAFORM is comprised of some 400 members, spread over 17 communities. APECAFORM members are 100% small-scale farmers upholding their Mayan roots, including deep respect for the land and holistic and organic farming practices, and preserving traditional culture and language. 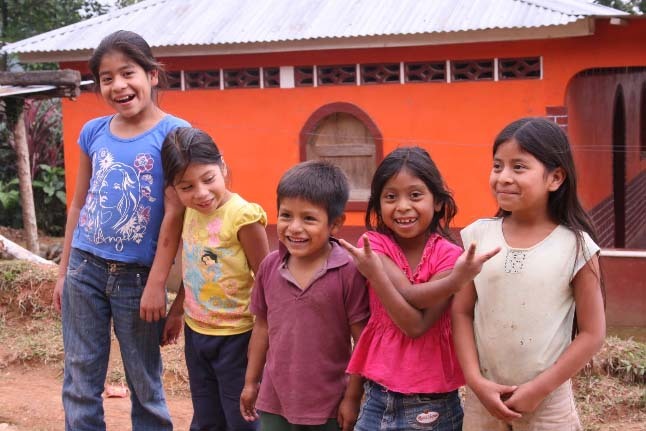 The majority of their members speak Mam, one of more than 20 languages spoken in Guatemala. The APECAFORM office is located in Pueblo Nuevo, the most centrally located of their communities. Pueblo Nuevo is a two-hour drive to the closest commercial center, the city of San Marcos, and on average, a 2.5-hour walk from the remaining communities. 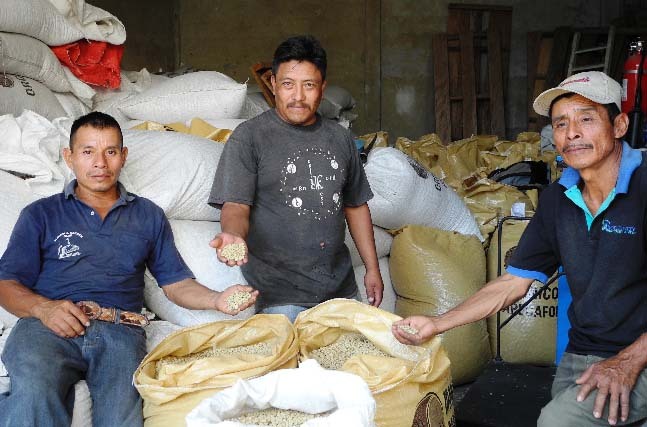 Five community centers have been established across the APECAFORM region, where coffee is collected for transport to warehouse or further processing, training courses are offered to members, and planning and feedback meetings with community representatives are held. Organic promoters from the communities work with their respective farmer groups to assure that best organic agricultural practices are being implemented, quality control measures are being utilized to guarantee best final product, and that the organizational and social agreements are being respected in the communities. 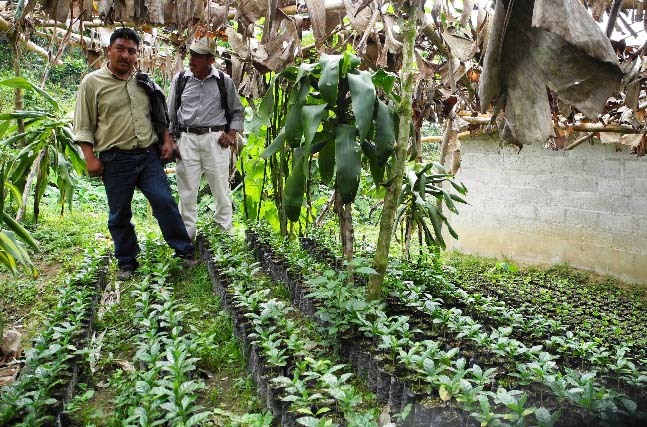 In 1996, the umbrella organization Manos Campesinas was formed to handle the logistics of contracts and exporting for APECAFORM and other producer organizations in the areas of San Marcos, Quetzaltenango and Retalhuleu y Sololá, and, in 1997, was certified in the International Fairtrade Organization registry. 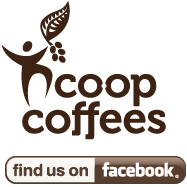 APECAFORM was the first organization to export fair trade organic coffee under their new export organization, Manos Campesinas. 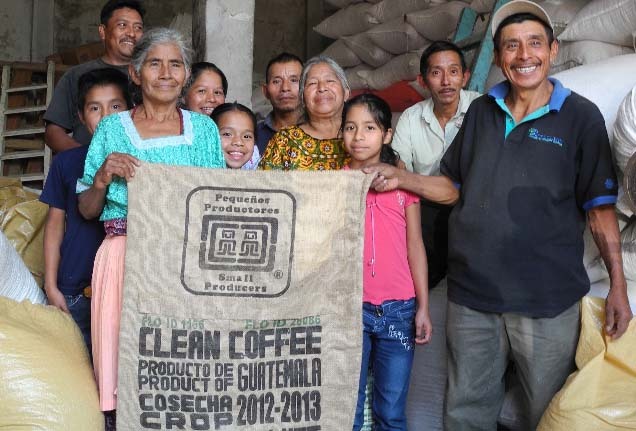 Today, with the strategic credit partnership between Root Capital, APECAFORM and fair trade importers such as Cooperative Coffees, producers continue to increase their sales of organic, fair trade coffee into international, specialty coffee markets. Other achievements include: the purchase of land and construction of a central warehouse in Malacatan; the creation of a community fund to help finance their system of organic technicians and coordinators; and the development of on-site demonstration and experimental plots – where farmers see and learn about best production practices and test new varietals in their own geographical and climatic context before launching into renovation plans promoted from a distant laboratory. Future projects together with Manos Campesinas include: the construction of a centralized wet processing plant in order to gain more control over the handling of the coffee and to maintain highest quality; and the development of a roasted coffee operation and a café in Quetzaltenango for direct sale to local population and the bustling tourist market, as a way of diversifying the income opportunities for their members.